Skin cancer is very common in the United States and increasing by epidemic proportions. One out of five Americans will develop skin cancer in their lifetime and 3.5 million new cases are diagnosed each year. Ultraviolet light from the sun and/or tanning beds causes skin cancer. People with fair skin, light hair, or light eyes, those who have had frequent sun exposure and/or numerous sunburns are at risk. Those who have had even one skin cancer are already at a much higher risk for developing future skin cancers. Early Detection is key. Skin cancer is easier to treat if caught early and may be life saving with melanomas. Click for more info on early detection. Sunscreens/Sunblocks can greatly reduce your risk of skin cancer. 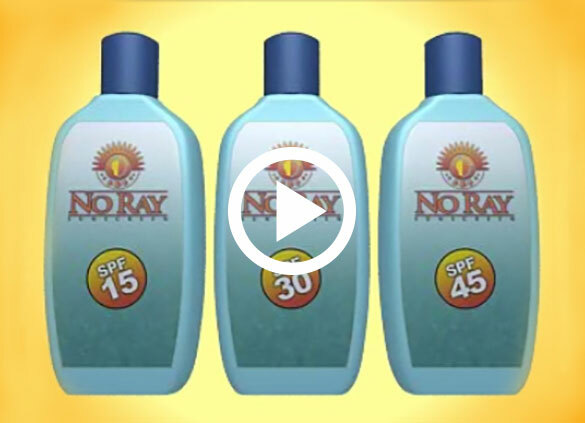 Protect your skin from harmful rays by using sun precautions and protective clothing. Click for more info on sun protection. Dear 16-Year-Old Me: A short film featuring real-life people whose lives have been touched by melanoma. These are not actors. People of all colors, including those with brown and black skin, get skin cancer. Follow these tips for prevention. 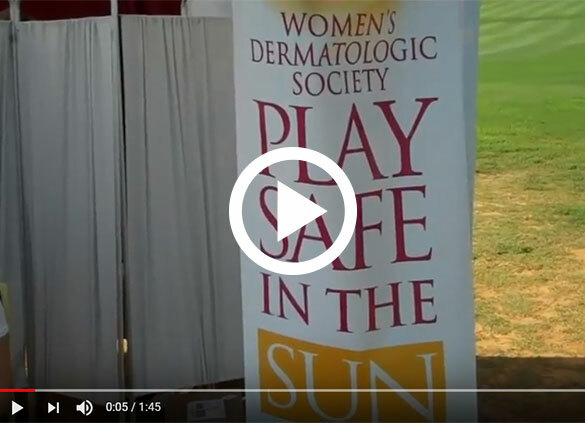 Dr. Rausch discusses how to Play Safe in the Sun during a free cancer screening hosted by the Women's Dermatologic Society. 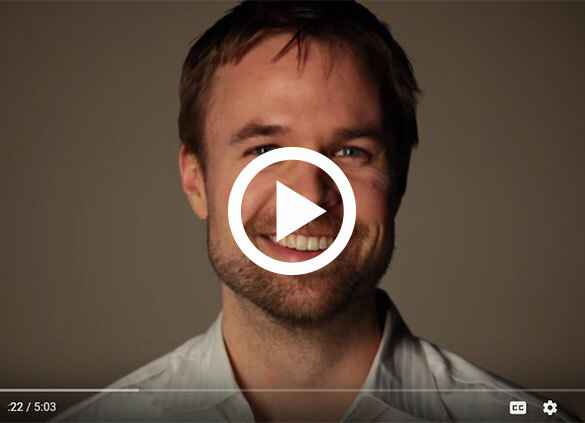 Understand popular skin cancer myths in this video from the Bon Secours Cancer Institute featuring Dr. Christine Rausch. Understanding the variety of sunscreens available, the different strengths and their purposes. Basal cell carcinoma (BCC) is the most common type of skin cancer, accounting for nearly 80% annually. It is the most rapidly increasing form of cancer in the United States, affecting approximately 2.8 million Americans in 2010. Things to look for include: a sore that won't heal and/or chronic bleeding with slight trauma. BCC's can appear as a pearly, shiny bump or a red, rough patch. Caution- they are often mistaken for pimples, cysts and rashes. Basal cell carcinoma does not usually metastasize (spread) to other parts of the body. However, if left untreated the cancer can become very large and/or spread to areas nearby, causing devastating localized damage. Remember- basal cell carcinoma's can be very subtle. Regular skin examinations annually by a Dermatologist can be beneficial to finding these cancers early. Visit www.aad.org for photos and more information. Squamous cell carcinoma (SCC) is the second most common type of skin cancer, accounting for nearly 16% of skin cancers annually. In 2010, there were approximately 700,000 newly diagnosed cases. Things to look for include: a persistent scaling patch or a rough bump. SCC's can appear as wart-like growths that crust and bleed. SCC can arise from precancers or actinic keratoses. Actinic keratoses are red, rough, scaly, slightly raised growths. Unlike basal cell carcinoma, in a small percentage of cases, squamous cell carcinomas can metastasize to the lymph nodes or blood stream, and may even be fatal. Generally, risk of metastasis is associated with recurrent (previously treated) tumors and/or large, aggressive tumors in high risk locations such as the scalp, ear and lips. Melanoma is the least common, but most deadly form of skin cancer. In 2009, there were nearly 69,000 newly diagnosed cases, which accounts for about 5% of all skin cancers. If it is caught early, melanoma has an excellent cure rate and outstanding prognosis. Things to look for include: melanoma develops from pigment cells called melanocytes, which give us our skin color. Because melanomas produce pigment, these tumors often appear as black and brown. They can develop in an existing mole which begins to change in shape and color. They can also start on normal skin and look like a new mole that continues to change and grow. Melanomas can occur anywhere, even in sun protected areas, and can affect any age. In fact, melanoma is the most common cancer in persons ages 25-29 years old. Melanoma is much more likely to metastasize than other skin cancers, but if caught early (before spread), the cure rate is high. However, if spread has occurred, most cases of melanoma are fatal. Someone with a personal or family history of melanoma is more likely to develop a melanoma. The prognosis of melanoma depends on the thickness (or depth), which is determined by the pathologist using the Breslow's depth scale. This information helps the surgeon determine the best treatment. A = Asymmetry: One half of the spot does not match the other half. B = Border: An irregular, uneven, ragged or poorly defined border. C = Color: Several colors of brown, black, red, white or blue or irregular pattern of color. D = Diameter: Usually greater than 6mm (size of a pencil eraser) when diagnosed, but they can be smaller. E = Evolving: Mole or skin lesion that looks different from the rest or is changing in size, shape or color. If you notice a spot that is different from others, or that changes, itches or bleeds, you should make an appointment to see a dermatologist. Visit www.aad.org for photos and more information. Visit the online resources listed below for more information on taking care of your skin, preventing skin cancer, early detection and the specific treatments available for the different types of skin cancer. 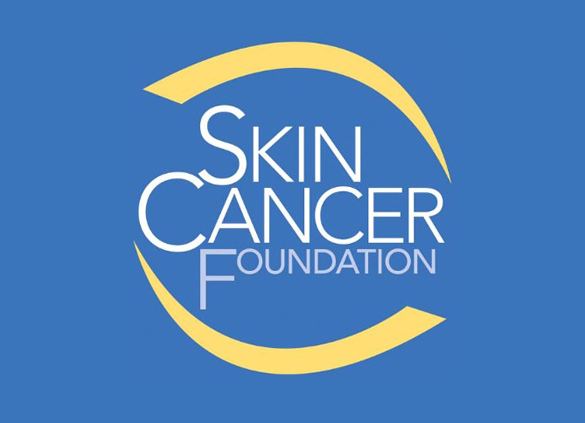 Visit the Skin Cancer Foundation website for information on prevention, early detection, and treatment of the world’s most common cancer. 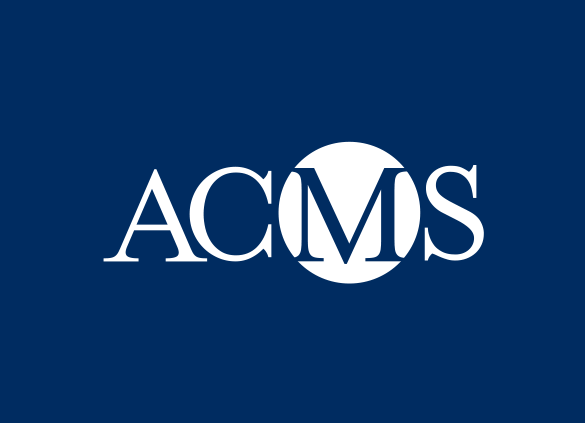 Visit the American College of Mohs Surgery website for more information on skin cancer prevention, detection and Mohs Surgery. 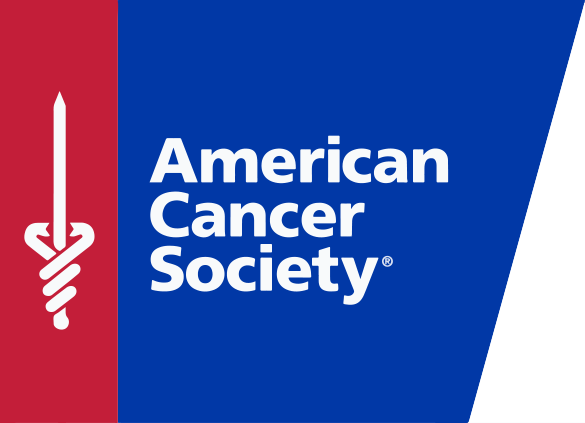 Visit the American Cancer Society website for educational resources and related news stories on skin cancer and its treatment. 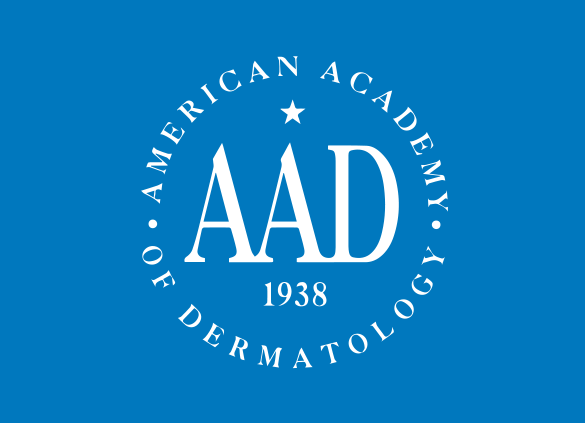 Visit the American Academy of Dermatology website for expert insights into the care and treatment of your skin, hair and nails.